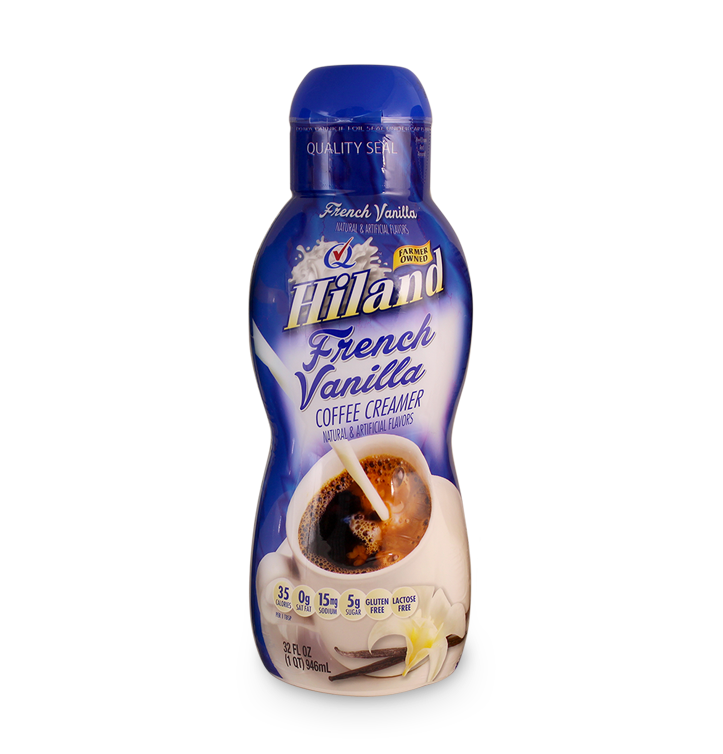 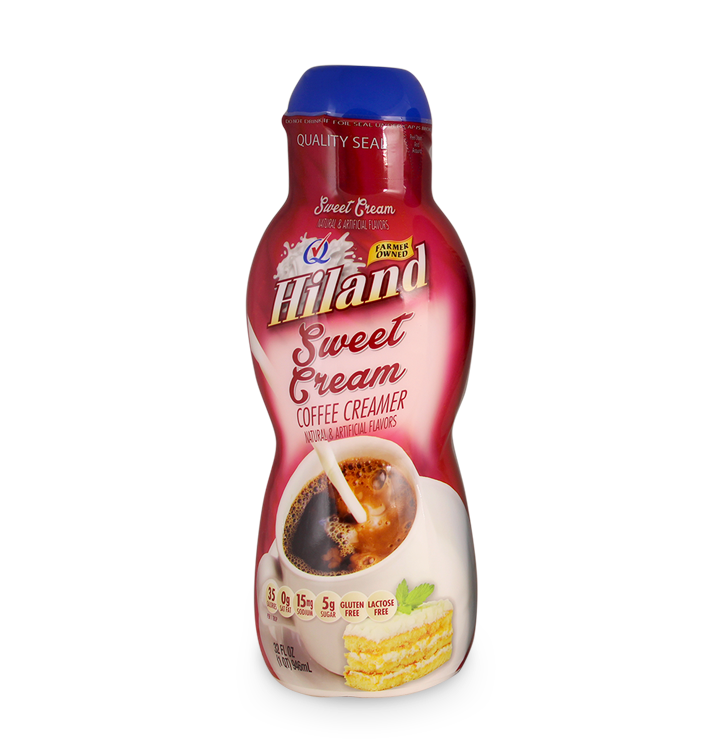 If you like adding some flavor to your morning pick-me-up, then you’ll love the taste sensations of Hiland Coffee Creamer. Available in four flavors, these are sure to spice up your mornings! 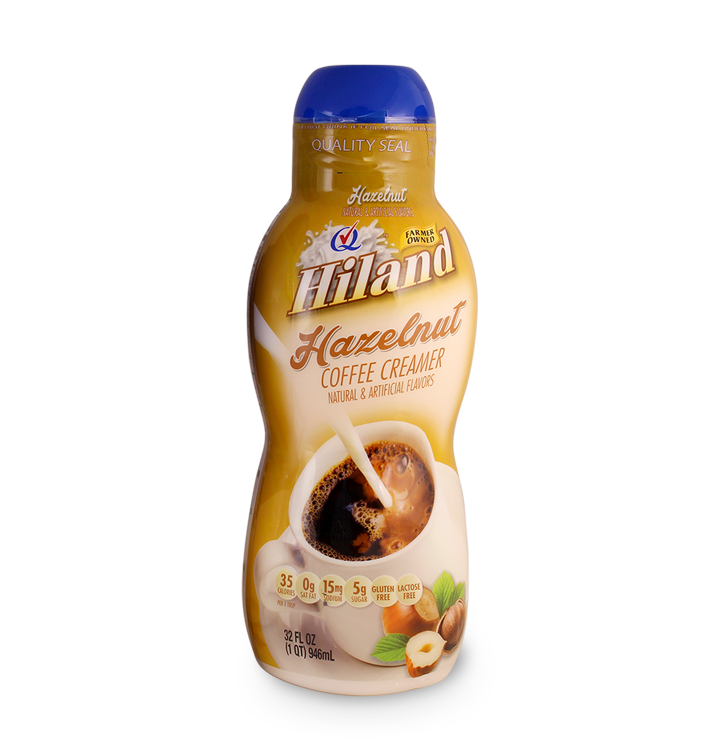 Our non-dairy creamers add quick, on-the-go flavor to put an extra pep in your step so you can take charge of whatever your day holds.